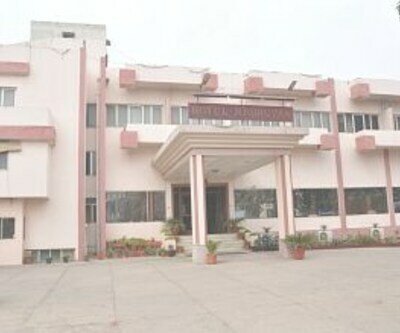 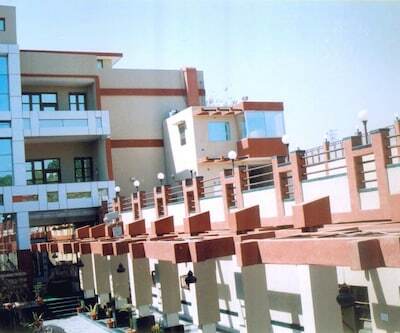 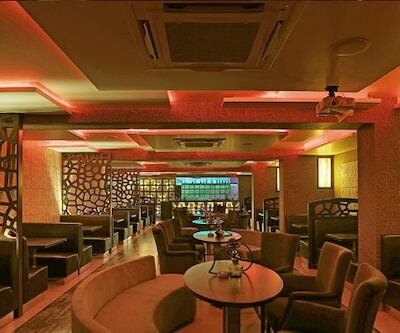 Hotel Spiti offers free internet access and free breakfast service to its patrons.  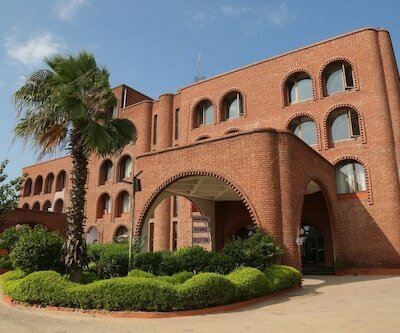 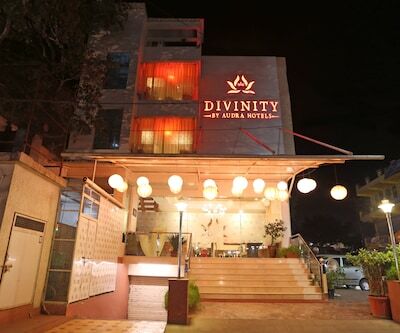 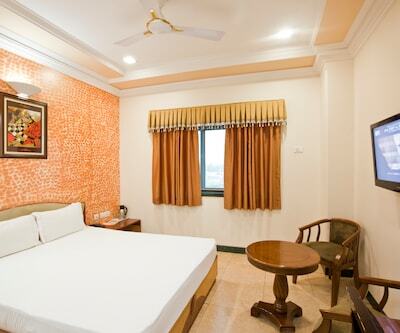 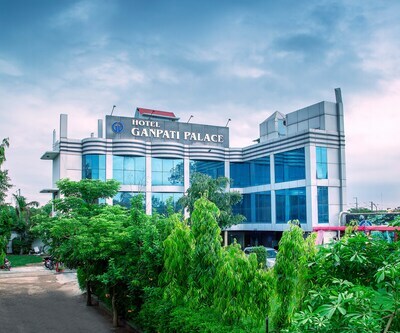 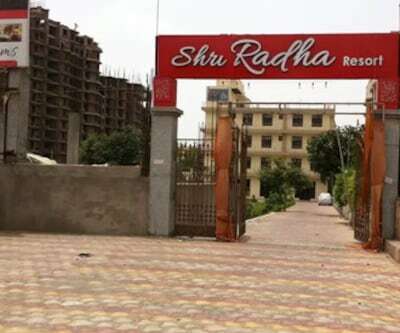 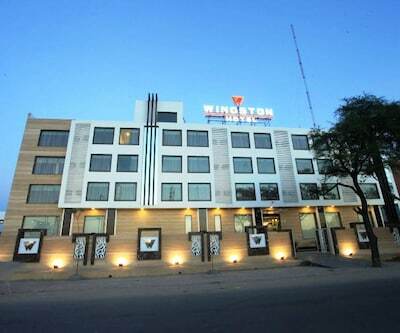 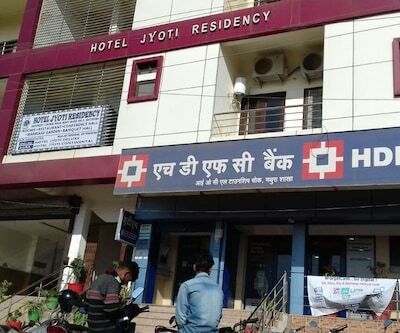 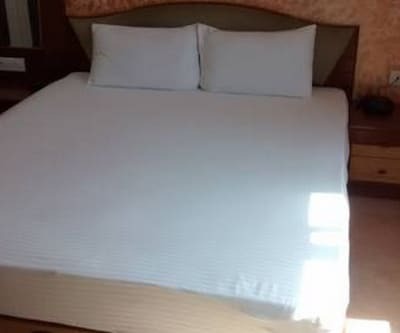 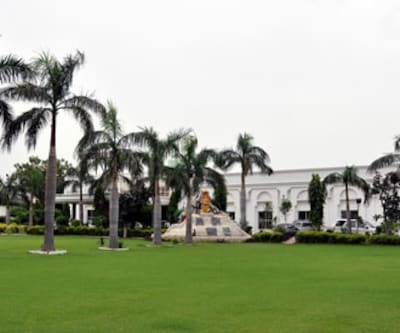 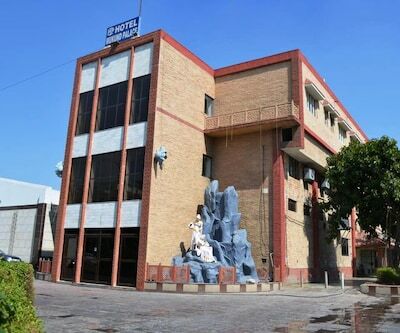 This property is located at a distance of 7 km from Mathura Junction (Railway Station) and 18 km from ISKCON Vrindavan.Hotel Spiti in Mathura offers 10 rooms across 2 floors. 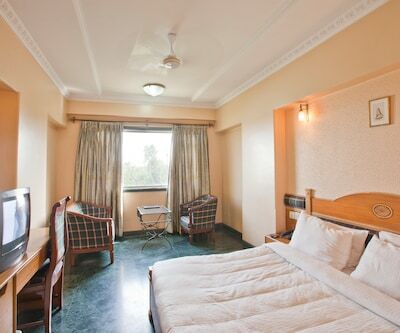 Each room comprises of amenities like toiletries, bottled/drinking water, balcony, room heater, wake-up call facility and wardrobe.